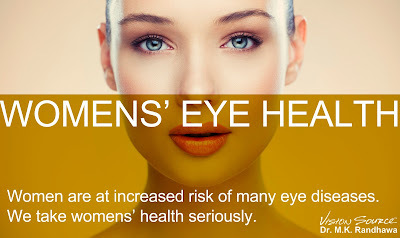 CHICAGO (March26, 2013) – Among the many differences between men and women’s health, women are more susceptible to vision impairment. Of the 4.1 million Americans age 40 and older who are visually impaired or blind, 2.6 million are women. And,according to a recent study by Prevent Blindness America, more women than men have age-related macular degeneration, cataracts, glaucoma and diabetic retinopathy, the four leading eye diseases in the country. According to the National Eye Institute, the causes are primarily due to longevity as well as hormonal factors. 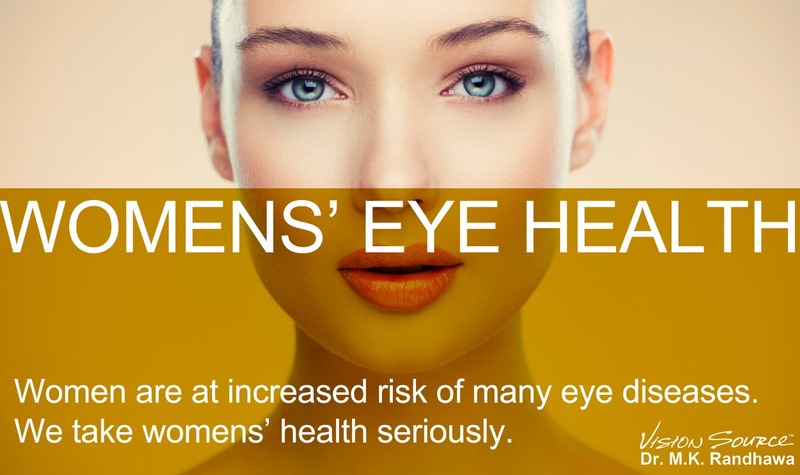 Prevent Blindness America has designated April as Women’s Eye Health and Safety Month in an effort to educate women about the steps they can take today to help preserve vision in the future. Prevent Blindness America also recommends a healthy diet, quitting smoking, taking supplements (as approved by a medical professional), consistently wearing UV-blocking sunglasses with a brimmed hat outdoors and learning of any family history of eye disease.